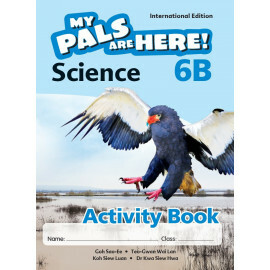 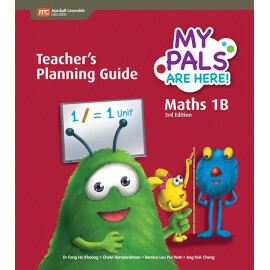 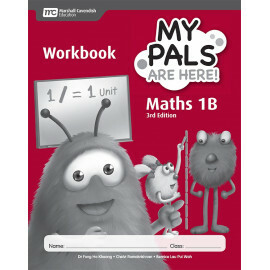 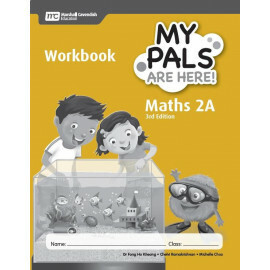 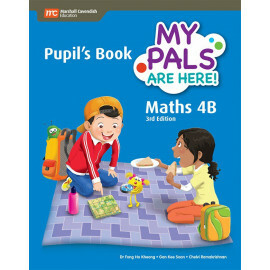 6Maths Homework (3rd Edition) is a series of practice and revision tests designed to complement the My Pals Are Here! 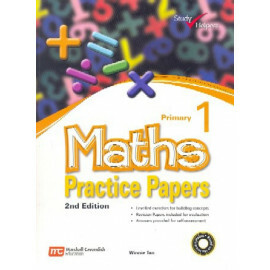 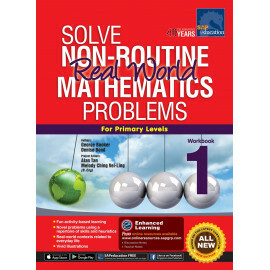 Maths (3rd Edition) package. 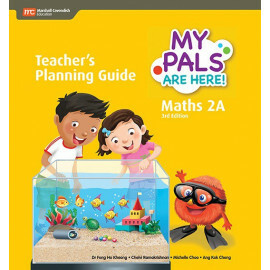 The book comprises two parts-A and B- for each level. 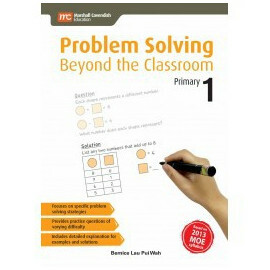 There are ample questions to reinforce all the concepts taught throughout the school terms. 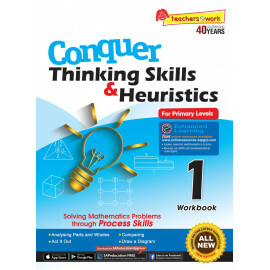 A section on challenging questions called Your Thinking Cap!" 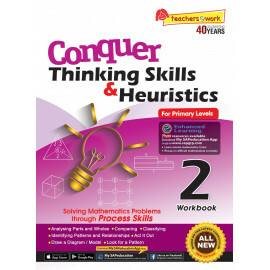 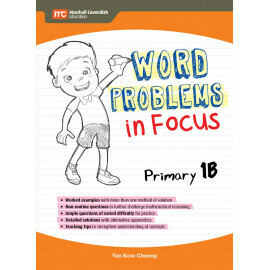 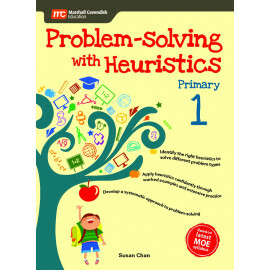 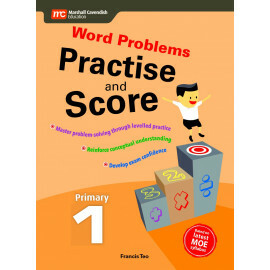 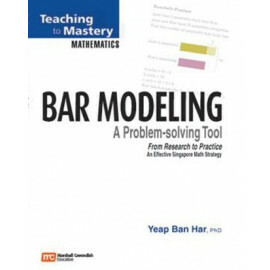 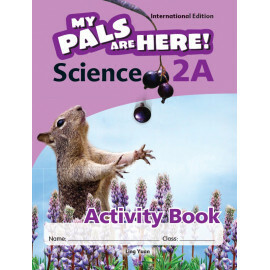 is included at the end of each chapter to develop pupils' creative thinking and problem-solving skills. 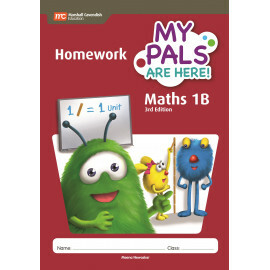 A revision test is also included at the end of each school term to prepare pupils for their school assessments. 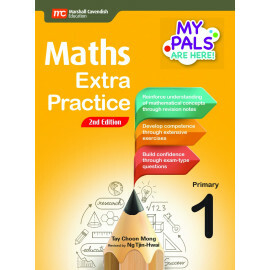 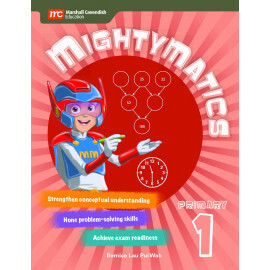 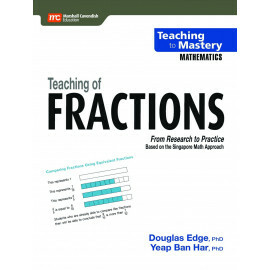 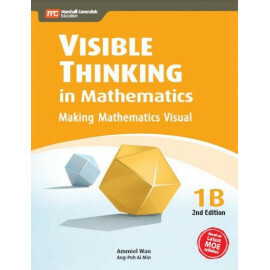 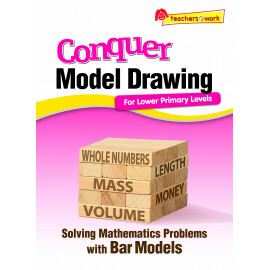 This pupil-friendly book encourages excellence in mathematics through consistent diligence and practice.